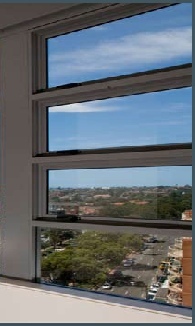 Aview Windows & Doors awning windows are designed to give you years of trouble-free operation and complete satisfaction. 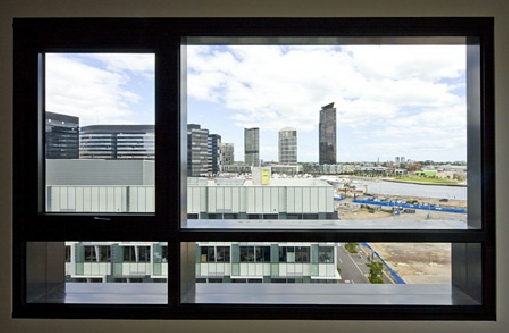 Sturdy, slim line frames are ideal for suburban housing, multi-unit residential, hotels and commercial applications. 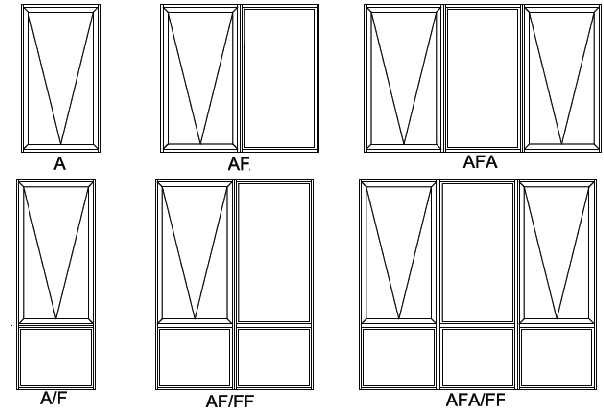 The window sash fits flush against the frame without the need for a sharp wide protruding flange, which improves the safety of the window when open. The smooth-action winders give you effortless control of the amount of ventilation required. The awning design enables the window to shut with a close fitting weatherproof seal all around the sash to keep out drafts, dust and rain. Providing strong resistance in all weather conditions without being too obtrusive. 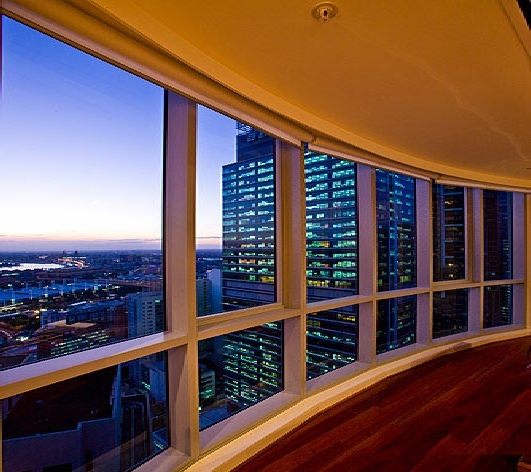 Fully integrated, interior flyscreens provide an efficient insect barrier. With the use of our Chainwinder adaptor insect and security screens can easily be added from the inside of the building. Key locks can also be fitted for added security. and external seals to achieve superior weather performance. Can be used with a range of available stays and operated with either electric or manual Chainwinders or Cam handles.